Donna Hicks brought to life Dear Delilah Florist three years ago after many years of experience in the floristry world in Melbourne and Gippsland. Working from her home based studio in Morwell Donna’s built upon her passion for all things floral shines through in each creation from daily florals to wedding designs. Now with her studio expanding to a shop front at 166 Commercial Road Morwell she can share her passion for gift ware, indoor plants and terrariums. 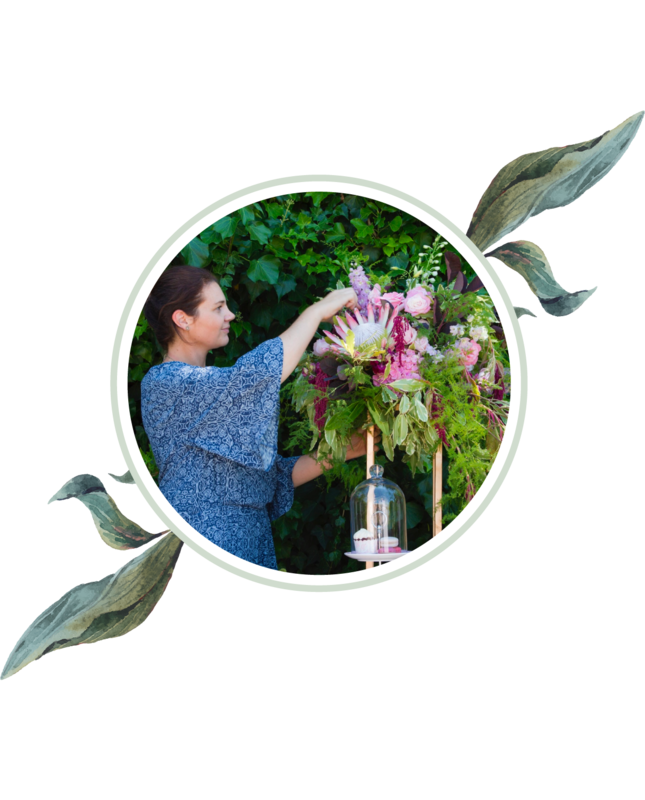 Donna and the Delilah team are here to offer you the very best in floristry within the Gippsland area, we look forward to bringing to life many floral dreams for our lovely clients.